Nico & Vinz actually started out as a duo in Norway called Envy. They did release an album, The Magic Soup and the Bittersweet Faces, in 2012 and as they started to gain greater recognition in Norway, they were signed to Warner Bros. in 2014. 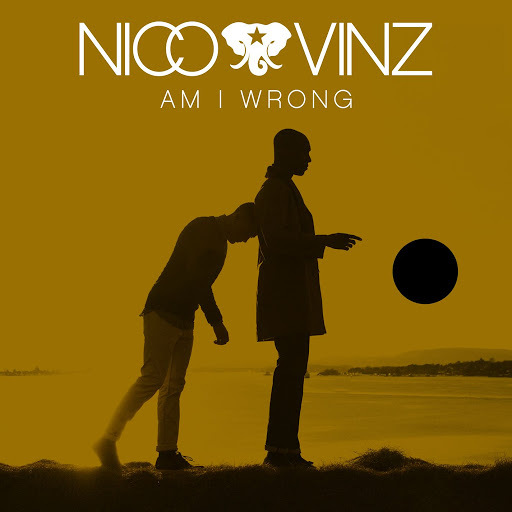 Upon being signed, they changed their duo name to Nico & Vinz as they didn’t want to be confused with other artists (apparently there is a Japanese band named Envy). I do think perhaps the reason I overlooked the song previously was because of the, want for a better word, blasé production. It’s not wrong or terrible by any means (God knows I’ve heard a lot worse), it just doesn’t really stand out. It kind of sounds like a couple other songs, which is why I was inclined to change the radio when it came one: I thought it was a different song. There isn’t something about the song that makes you want to stay tuned, other than the way he sings “Am I wrong” in the chorus; there is a lack of a strong hook. Compared to Charli XCX’s song “Boom Clap,” which I’m 97.54% sure I’m going to write about soon, there isn’t an element in the production of “Am I Wrong” that makes me want to put the song on repeat. I mean, I do listen it on repeat because I relate to the song, but if you aren’t going through this angst you may not totally appreciate this song. By no means is the production of “Am I Wrong” poor or terrible, it’s just not overwhelming awesome. It’s still an excellent song to jam to.